2 Acres of prime land available immediately. Clean Title Deed. 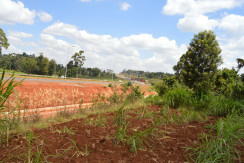 1.6acre prime land available at Southern Bypass.Red soil and good terrain. 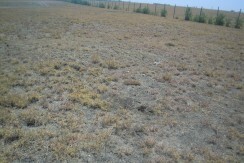 The land fronts the bypass and is ideal for commercial use. 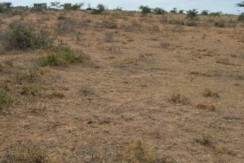 Plots each with a Title deed 1/4 Acre. Past the Acacia Schools and close to several gated community estates.